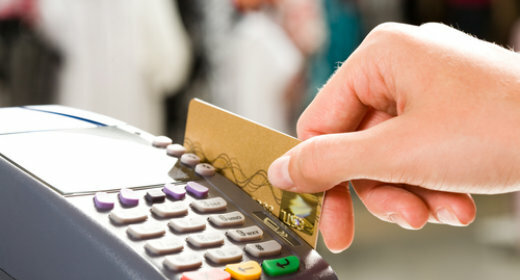 Boost sales and make customers happier by accepting debit and credit cards. Send and receive funds quickly and securely without leaving the office. 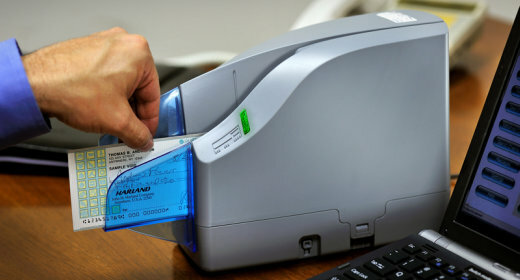 Make fewer trips to the bank by depositing checks directly from your desk.